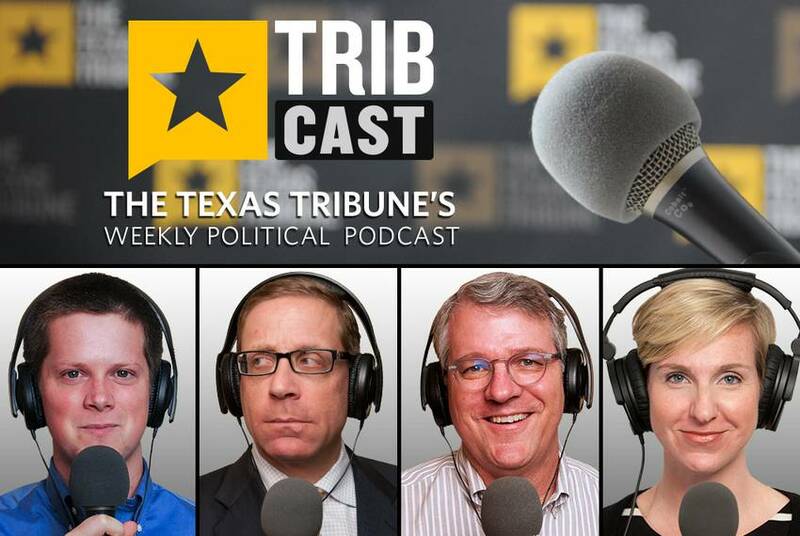 Reeve Hamilton covers higher education and politics for The Texas Tribune and hosts the Tribune's weekly podcast. His writing has also appeared in Texas Monthly and The Texas Observer. 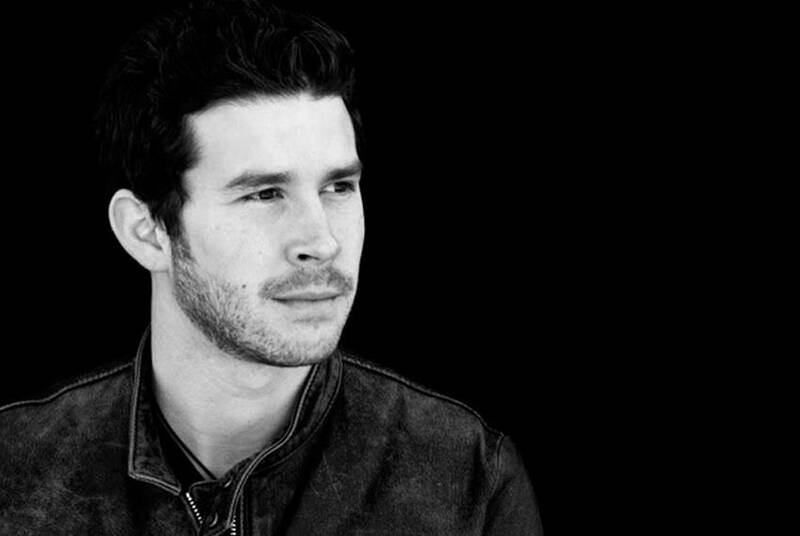 Born in Houston and raised in Massachusetts, he has a bachelor's degree in English from Vanderbilt University. 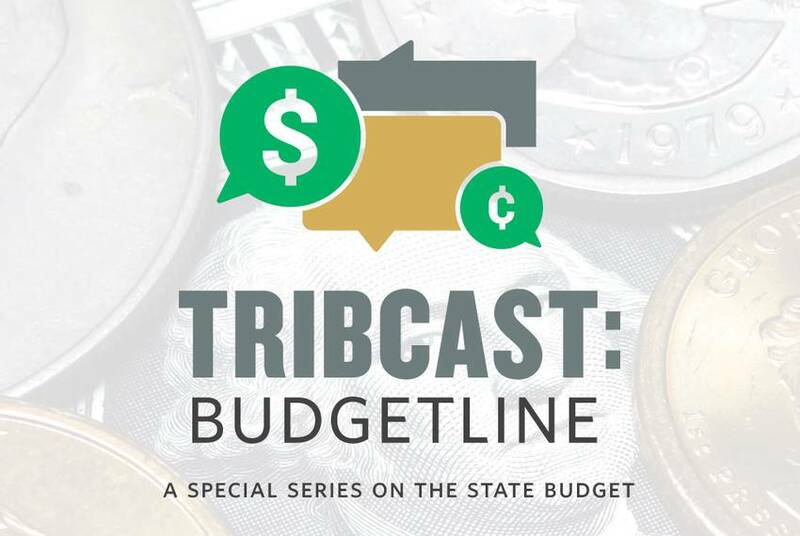 In the first episode of Budgetline, an occasional TribCast series on the Texas budget, Ross and Aman start where state officials started — with the revenue estimate. It sounds simple, but it's a complicated stew of economics, politics and risky forecasting. 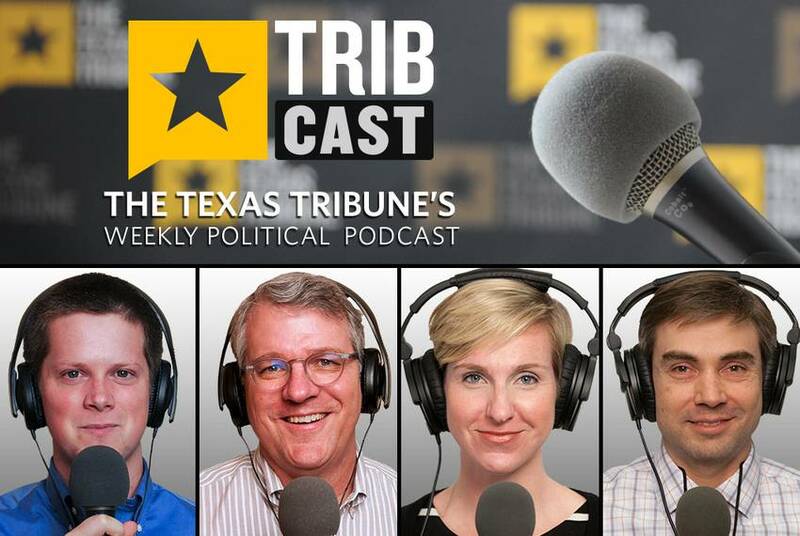 On Reeve's final TribCast, he talks with Evan, Emily and Ross about the most recent election results, Gov. 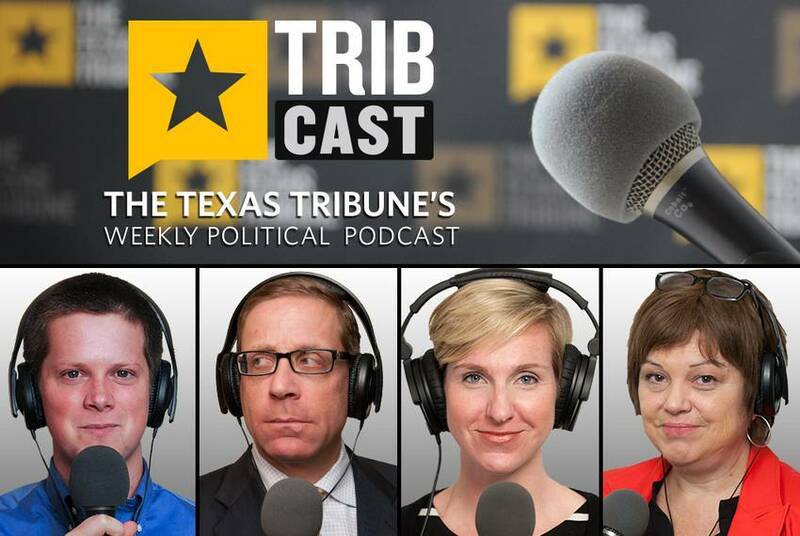 Greg Abbott's first State of the State address, and a report on political influence on admissions at the University of Texas at Austin. 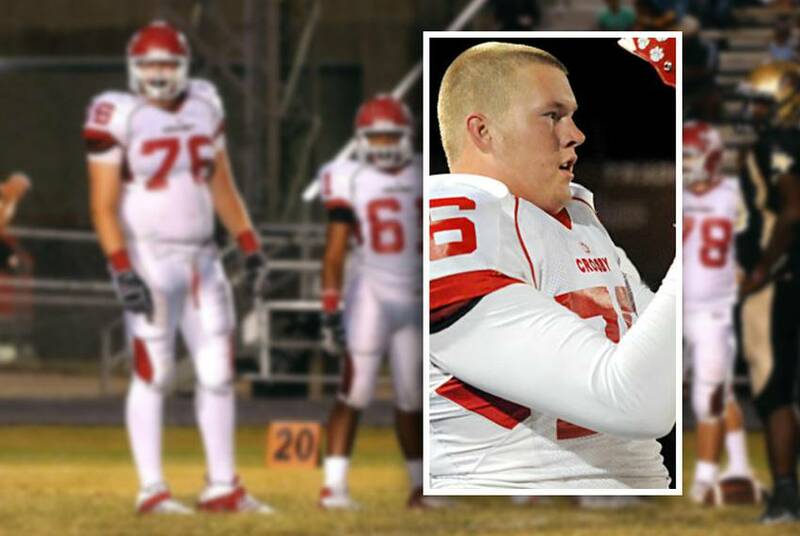 Joined by the father of a Texas high school student who died of sudden cardiac arrest, three state lawmakers on Wednesday proposed requiring heart screenings for high school athletes. Reeve, Terri, Emily and Evan dive into the ongoing scandals at the state's Health and Human Services Commission, including the purchase of $2,800 executive chairs and roughly 300 high-dollar badges. And they also discuss the politics of vaccines. 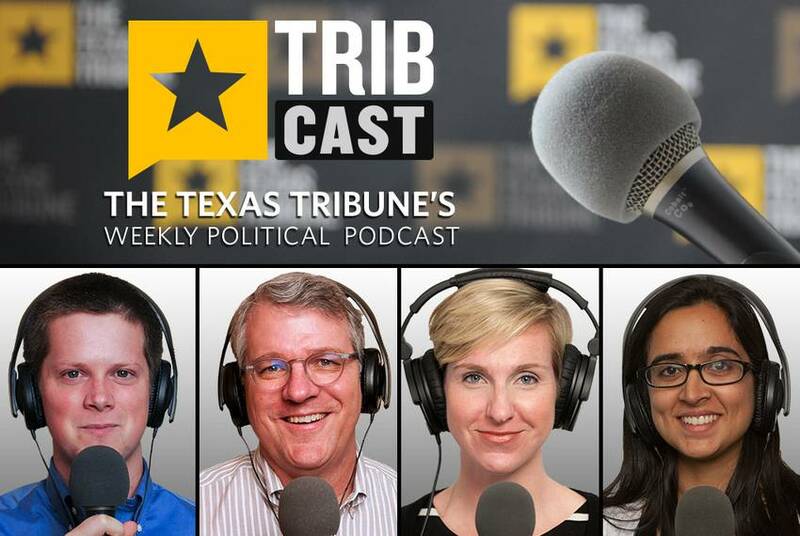 Reeve, Ross, Neena and Emily discuss the backlash over comments made by a state representative on Texas Muslim Capitol Day, lawmakers' response to a controversial blog post, and the future of the state's economic incentive programs. Gov. Greg Abbott has tapped Brendon Anthony, known for playing fiddle in singer-songwriter Pat Green's band, to head the Texas Music Office. 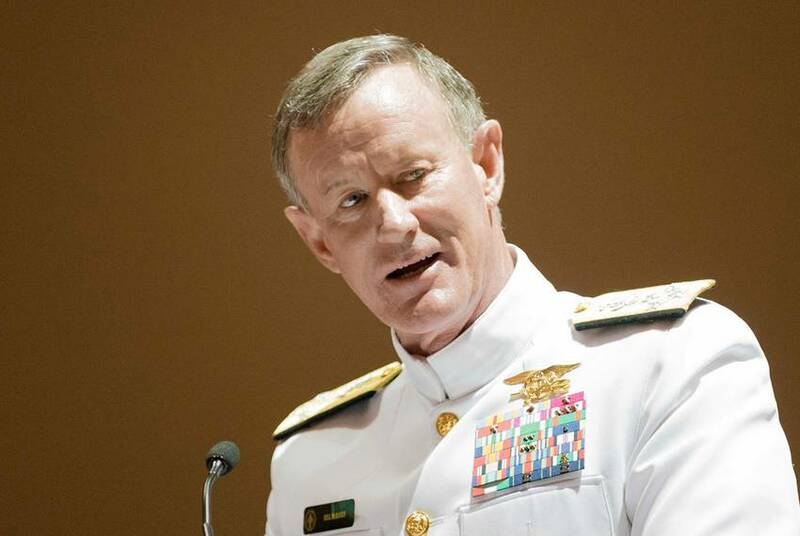 Allowing concealed weapons to be carried on college and university campuses would create "less safe" environments, University of Texas System Chancellor William McRaven wrote in a letter to legislative leaders on Thursday. 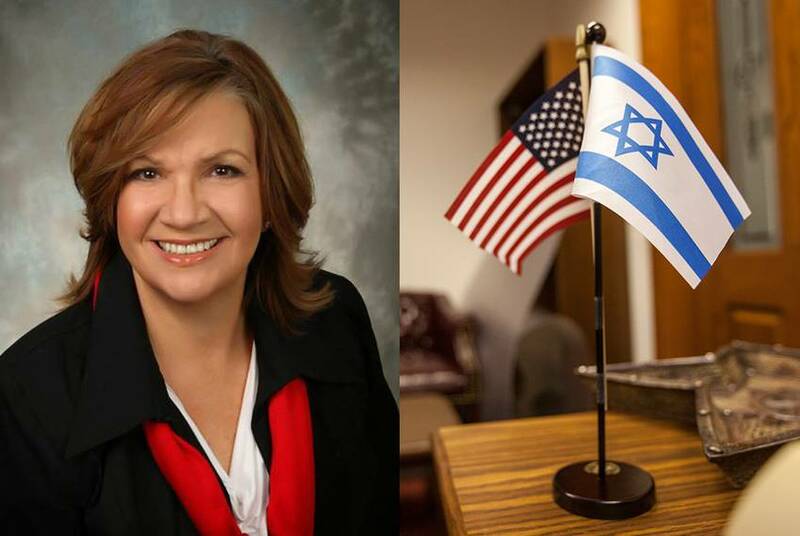 Rep. White to Staff: Ask Muslim Visitors to Pledge Allegiance to U.S. UPDATED: A Muslim group at the Capitol has asked Speaker Joe Straus whether state Rep. Molly White violated ethics rules by instructing her staff to ask Muslim visitors to her office to declare their allegiance to the U.S.
After saying Tuesday that open carry legislation didn't have the votes to pass the Senate and didn't reach the "level of prioritizing," Lt. Gov. Dan Patrick sent out a press release on Wednesday signaling that he might be reconsidering. Reeve, Emily, Evan and Terri discuss a recent ruling allowing the case against former Gov. 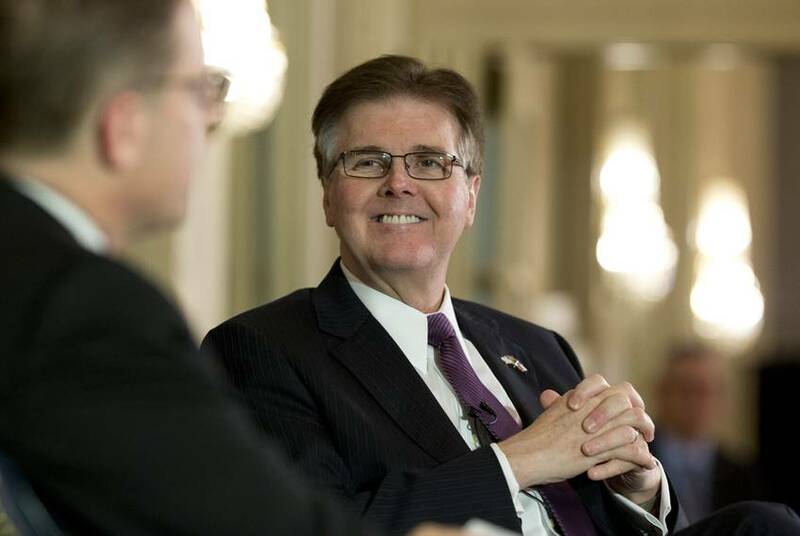 Rick Perry to proceed, the reactions to open carry advocates at the Texas Capitol, and Gov. Greg Abbott's appointees to university system boards. 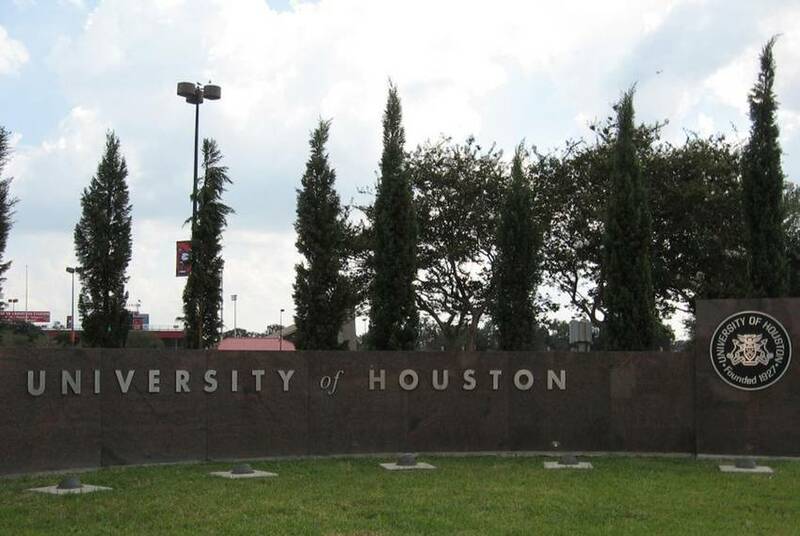 A federal judge ruled Monday that it is unconstitutional for Texas to deny free university tuition to a veteran who is a Texas resident now, but lived in another state when he enlisted. The decision could cost the state untold millions. The Texas House officially approved a resolution on Monday inviting Gov. 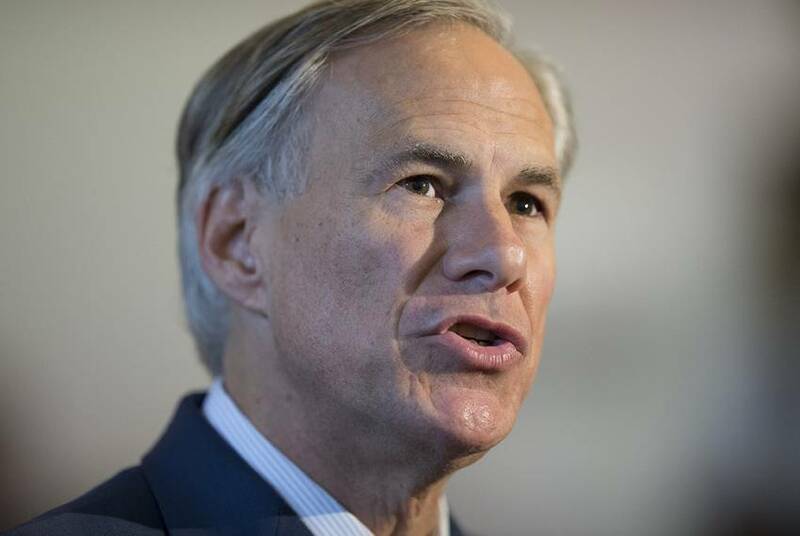 Greg Abbott to deliver his State of the State address before a joint session of the Texas Legislature on Feb. 17 at 11 a.m. UPDATED: Gov. 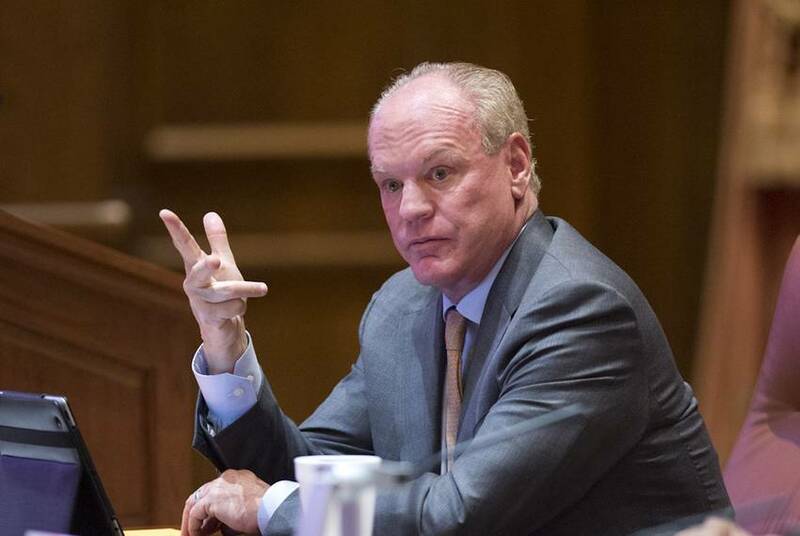 Greg Abbott on Thursday announced his nominees to fill upcoming vacancies on university system boards, sending clear signals about his vision for those boards. Reeve, Ross, Emily and John recount the inauguration day festivities, look ahead to the first days of the state's new leadership and discuss the investigations that were canceled because of a veto by outgoing Gov. Rick Perry, who is embarking on a new adventure. 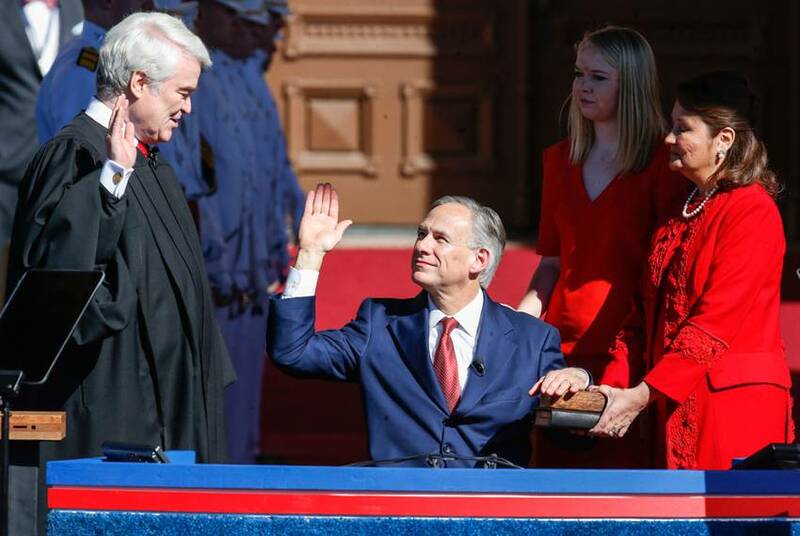 In a moment he called "highly improbable," Greg Abbott officially became the 48th governor of Texas in a ceremony on the south steps of the Texas Capitol on Tuesday. His wife, Cecilia Abbott, became the first Latina first lady of Texas.